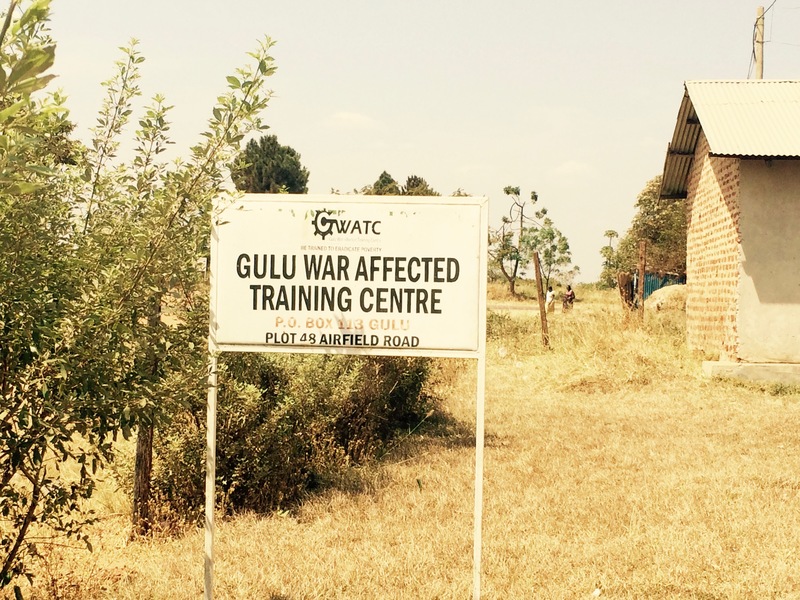 The GWATC was established by Ms Betty Lalam a war-affected women from Gulu in May 2005. Initially, Ms Lalam started to train (tailoring) other war-affected girls from her home veranda with no other resources but the only sewing machine she owned. Thanks to the support from the South African based company Eskom, Ms Lalam could establish a training centre that provided space and training opportunities for many more. Today, the GWATC trained in total 1080 youth in tailoring, hairdressing, catering and business skills. 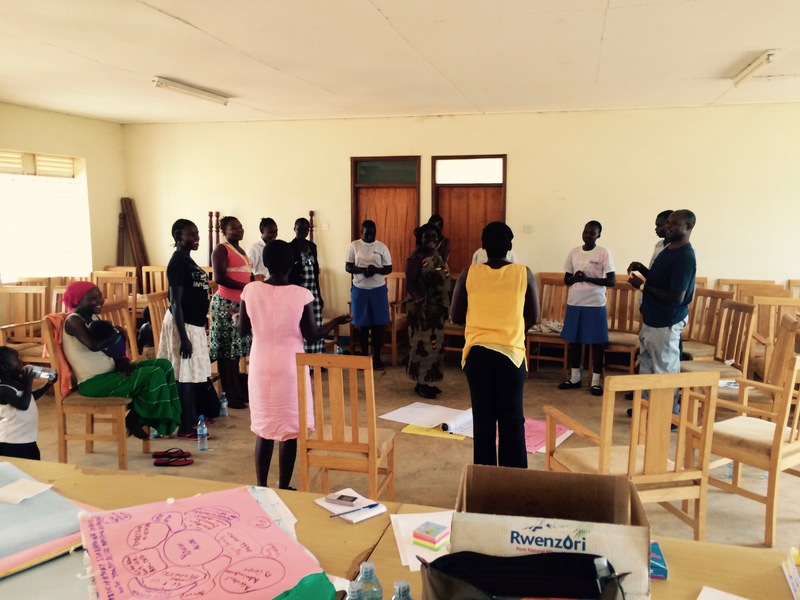 Given that a significant amount of youth is illiterate, the GWATC also offers weekly writing and reading classes. The centre also offers psychological support to students, though capacities and funding for counsellors are limited. GWATC FGD. Photo: Simone Datzberger 2015. Then again, participants also highlighted several challenges they face at GWATC, such as: shortage of food (note: the GWATC does not have sufficient funds to provide for regular lunch), long walking distances to the centre, lack of water, shortage of staff and teachers, insufficient or inadequate training tools, or training materials are too expensive for learners. You can read more about Betty’s story here. If you would like to volunteer with or support the GWATC contact me.